Our line of Industrial Strength hook and loop products are ideal for keeping your heavier things organized and connected without worrying if they are secure. 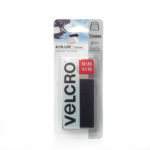 If you need peace of mind, look no further than VELCRO® Brand Industrial Strength fasteners. Professional grade, heavy duty adhesive. Lower profile for indoor and outdoor use. 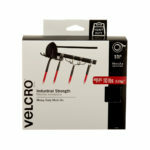 Professional grade, heavy duty adhesive. UV resistant, designed to adhere to rough surfaces. 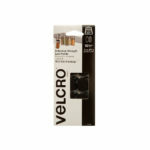 Professional grade, heavy duty adhesive. Designed to adhere to most surfaces including plastic. Professional grade adhesive for indoor and outdoor use. 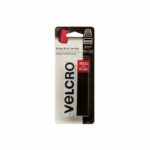 Designed to adhere to flexible vinyl. 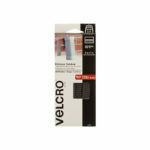 The VELCRO® Brand ALFA-LOK™ fastener is a strong, self-engaging tape and is easy to use.